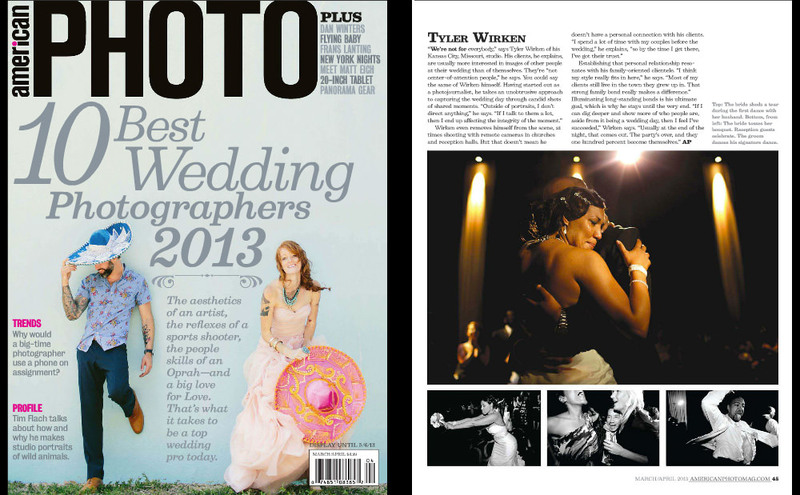 In my 15 years as one of the top professional documentary photographers in Kansas City I have been fortunate enough to be acknowledged by my industry peers as one of the top wedding photographers and documentary photographers as well as travel the world speaking and teaching photographers on the art of a documentary approach. What's your story? Click here to contact us.